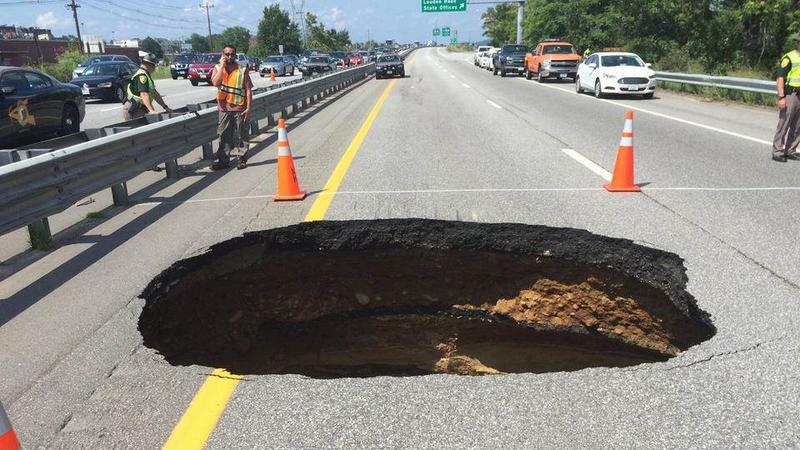 The American Society of Civil Engineers has released their 2017 report card on New Hampshire’s infrastructure -- and the state is far from the honor roll. Roads, bridges, dams and waste water were among the twelve infrastructure categories graded by New Hampshire’s civil engineers for their report – and across the board, things are mediocre or worse. The study awarded the state a C-minus overall, citing aging, deteriorating bridges, ill-equipped wastewater treatment plants, and unreliable energy sources. The only category to see marked improvement since the last ASCE evaluation in 2011 is solid waste disposal, which received a C-plus. You can read the full 2017 report here. Department of Transportation Commissioner Victoria Sheehan says that while the grades are disappointing, they aren't surprising. "We were very pleased," Sheehan said, "to see that the grades given to New Hampshire are in line with what we have trying to explain to the legislature and to the public over the last several years." Governor Chris Sununu has proposed creating a $84 million infrastructure revitalization fund, to address some of the problems identified in the engineers’ report. The estimated cost to repair or replace just the worst of the state-owned bridges is more than six times that amount of money. 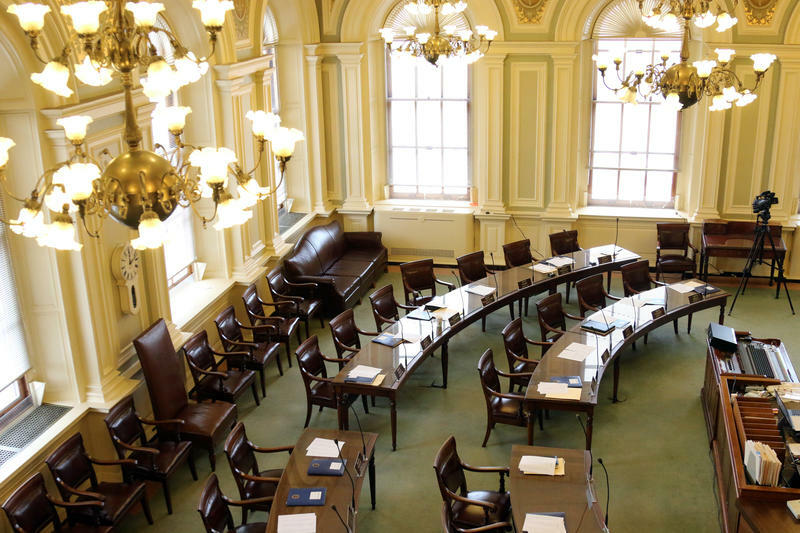 The New Hampshire Senate has passed a measure to send nearly $37 million to cities and towns to repair roads and bridges. The bill passed unanimously. Gov. Chris Sununu included a similar proposal in his budget plan. Senator Lou D’Allesandro told his colleagues on the floor Thursday it’s time the state helped local communities with their building projects. Too often, says civil engineer Fred McNeill, it takes a disaster – sinkholes swallowing cars or dam bursts flooding communities -- to get the attention of officials and others who fund the underpinnings of wastewater treatment and dam infrastructure. 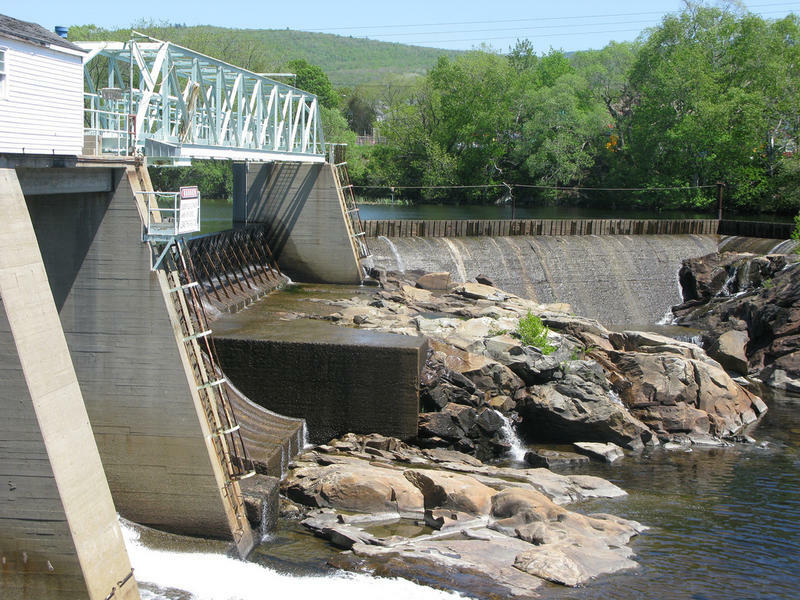 A continuation of our series on New Hampshire infrastructure: wastewater and dam structures are old, crumbling, and vulnerable to severe weather. Intense storms, flooding, and drought have all contributed to the damage, and many of our dams and underground pipes are over 100 years old. We'll discuss the challenges with tackling this problem, including lack of funding, and stricter regulation requirements. 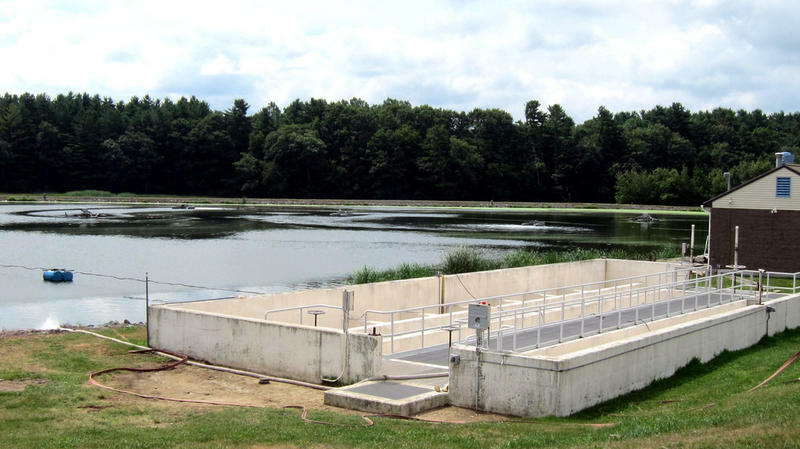 Officials overseeing the state’s dams and wastewater treatment plants say they’re heartened by calls for more investment in infrastructure by Governor Sununu and President Trump. But they're also alarmed by the Trump Administration’s proposed cuts to the EPA. Speaking on The Exchange, Fred McNeill, Chief Engineer at Manchester’s Environmental Protection Division, says the EPA funds several state positions that help maintain and improve the city’s one thousand miles of underground water infrastructure. McNeill is concerned these jobs may now be eliminated.